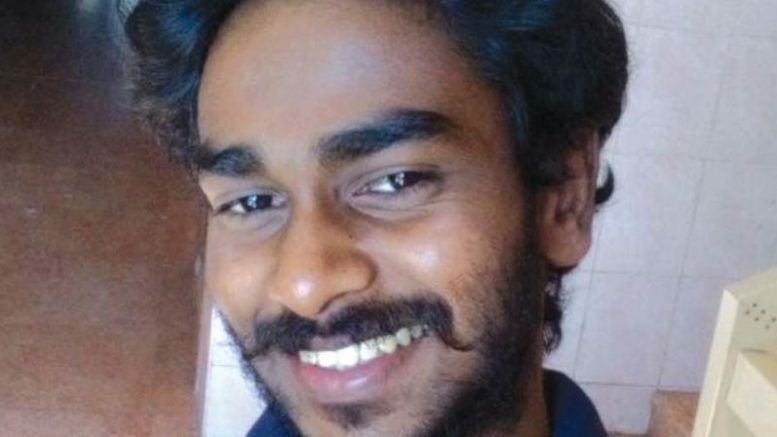 An Additional Sessions Court in Kerala’s Kottayam on Wednesday observed that the death of a 24-year-old Dalit Christian was a case of “honor killing”, The Hindu reported. The court also directed to complete the trial within six months. Kevin Joseph was found dead in Kollam city on May 28, just three days after he married Neenu. The police had arrested the father, brother and three other relatives of the woman. In all, the police have charged 14 people with Joseph’s murder. Special Prosecutor CS Ajayan had moved a plea seeking to consider Joseph’s murder a case of “honor killing”. The prosecution argued that Joseph was murdered because he married Neenu, an elite Christian girl. The defendant argued that the case cannot be treated as an “honor killing” since both parties were Christians. Neenu and Kevin got married on May 24 against the wishes of her family. Three days later, he, along with a relative, was dragged out of a house in Mannanam where he was hiding. The abductors drove the two around in a car before releasing the relative. On May 28, Kevin’s body was found in a canal near Thenmala area in Kollam city. Listing the case as an instance of homicidal drowning, murder charges were clapped against all 14 accused in the case including Neenu’s father Chacko John and brother Shyanu Chacko. Be the first to comment on "Murder of Dalit Christian youth Kevin Joseph is a case of ‘honor killing’ says court"